Christmas time! 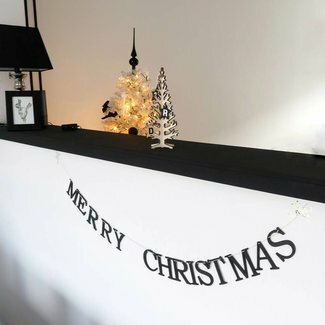 Wooden Christmas banner for the room! Christmas time! 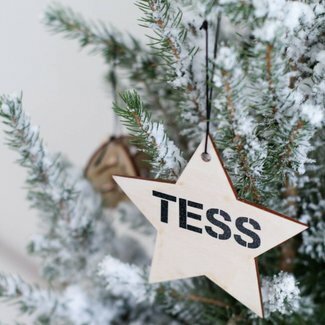 Personalized Christmas balls with in differe..
Christmas time! 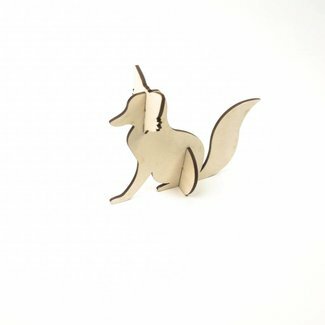 Wooden Christmas fox 3D. Christmas time! Wooden reindeer 3D. Christmas time! Christmas banner with text. Christmas time! 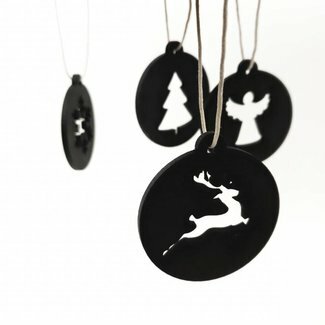 Wooden black Christmas balls for the Christm..
Christmas time! Wooden Christmas balls for the Christmas tre..
Christmas time! 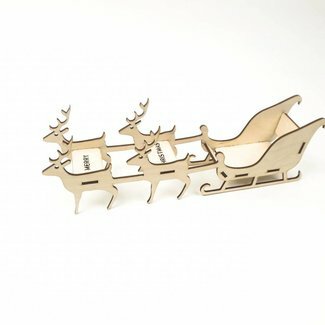 Wooden reindeer sleigh 3D. Christmas time! 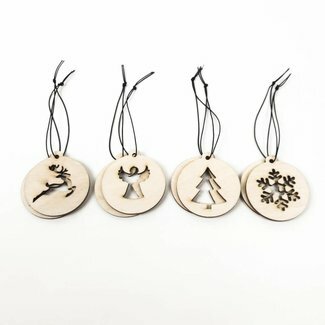 Wooden Christmas tree in different sizes. Christmas time! Christmas hangers for in the Christmas tree. Christmas time! Wooden 3D Christmas balls for the Christmas ..